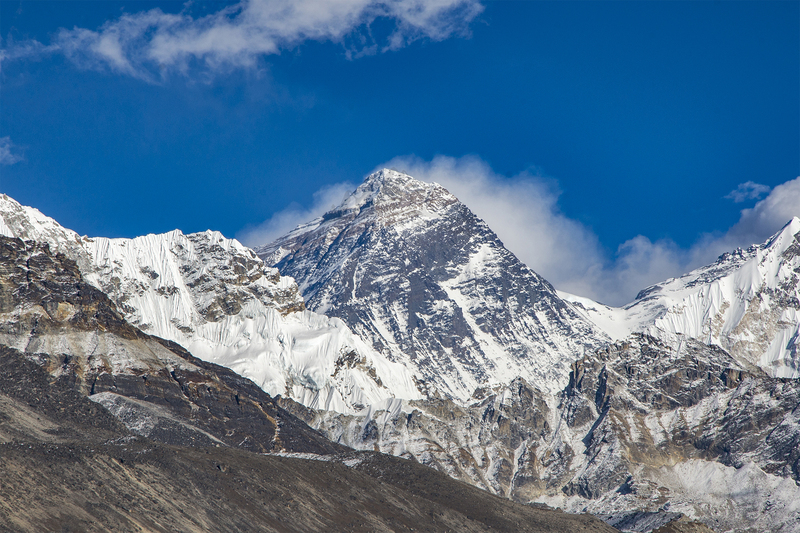 Our Everest Base Camp is a moderate trekking route lead by a local English speaking sherpa/guide. 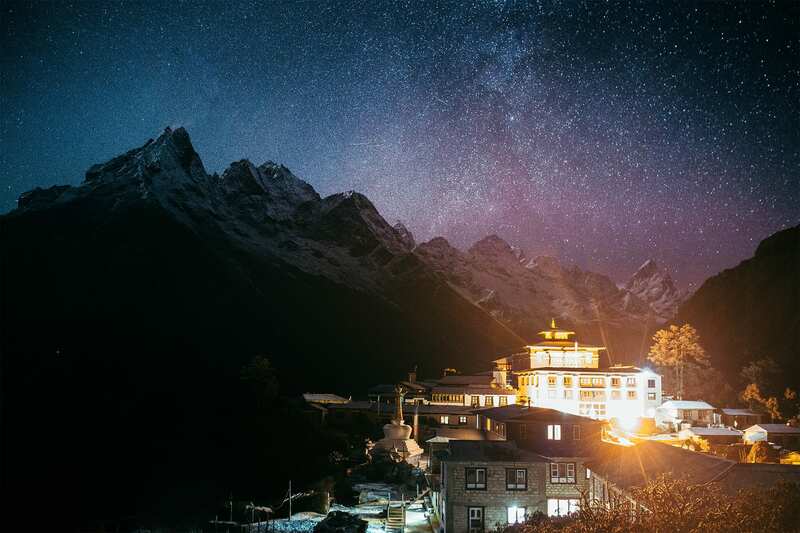 You will experince the jaw-dropping views of the majestic Himalayan range enriched by the local traditions and cultures of the communities that call these mountains home. 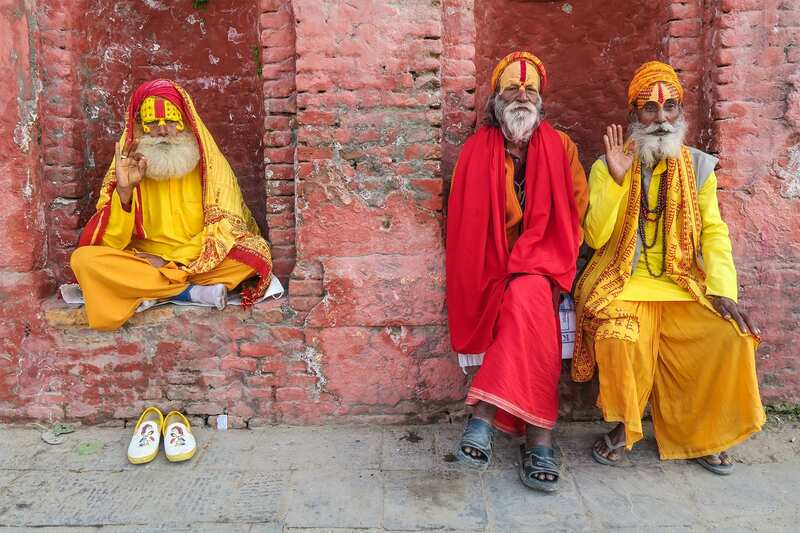 On this 14 day trip you will be accomodated at local Teahouses what will provide you with hearty meals, fueling you as you walk in the shadows of the worlds tallest peaks. 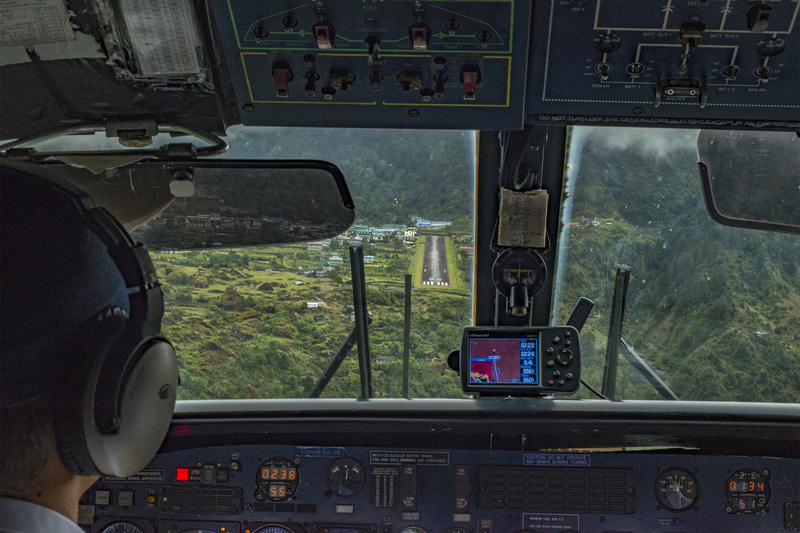 Early in the morning we will head towards the airport and fly to Lukla and have a breakfast at Lukla. We meet our rest of the team there. 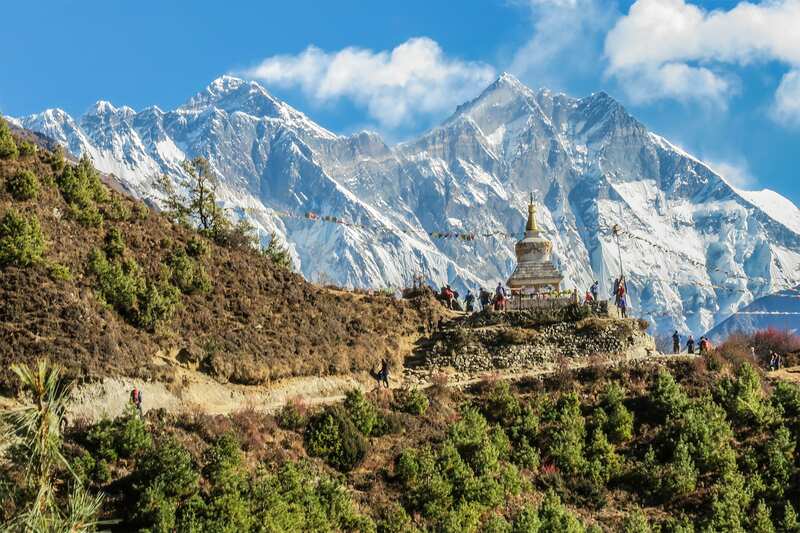 Lukla is the gateway to Everest. After breakfast we start walking down to Pkadking. Our hike today is easy. 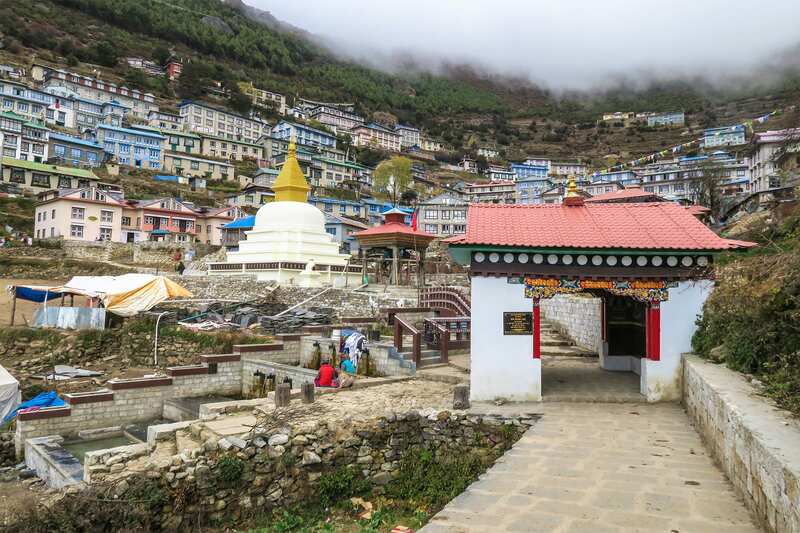 Namche Bazar is on of the biggest Sherpa villages in this region. it has govern offices, beautiful market, international brand sports wear showrooms to internet cafes and coffees, ATMs. 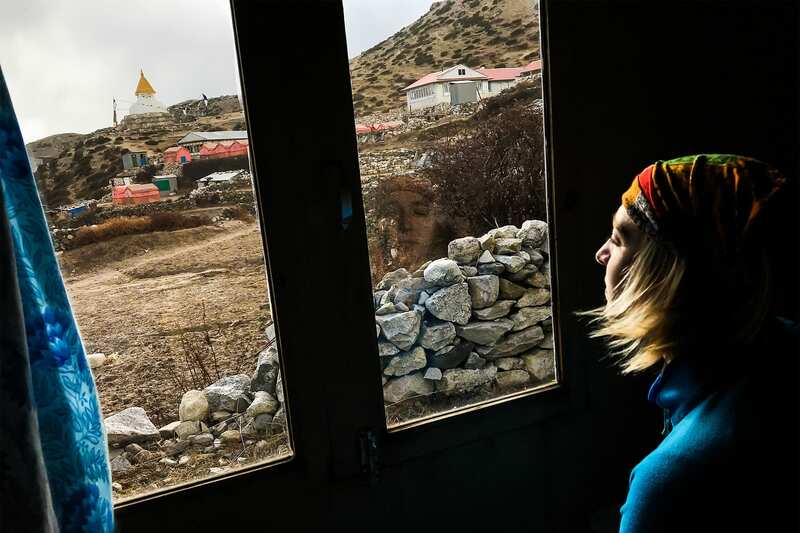 On our Acclimatization day today we will hike up to Khumjung village. Another big village of the region. We will have lunch here. View on the way to the village is mesmerizing. 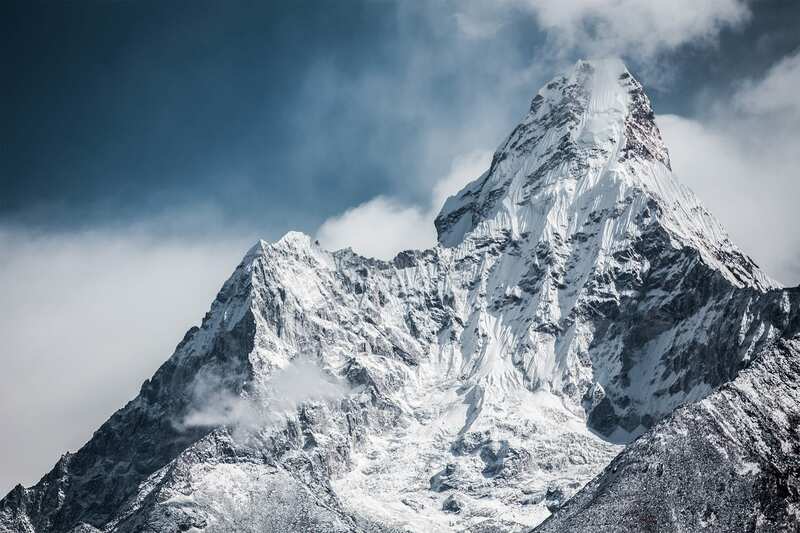 Everest, Lhotse, Nuptse, Thamserku, Ama Dablam Kongde are the major mountains we could see. Day 7: Trails at the beginning is flat and it passes through lush forest rhododendron trees. 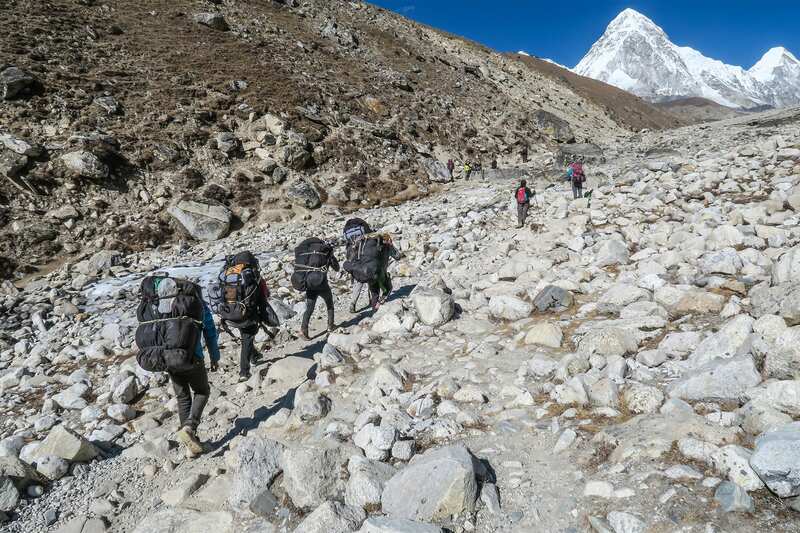 Trail goes on the other side of the river and start to ascent and we hit the Pangboche village then Somare village Where we will have our lunch. 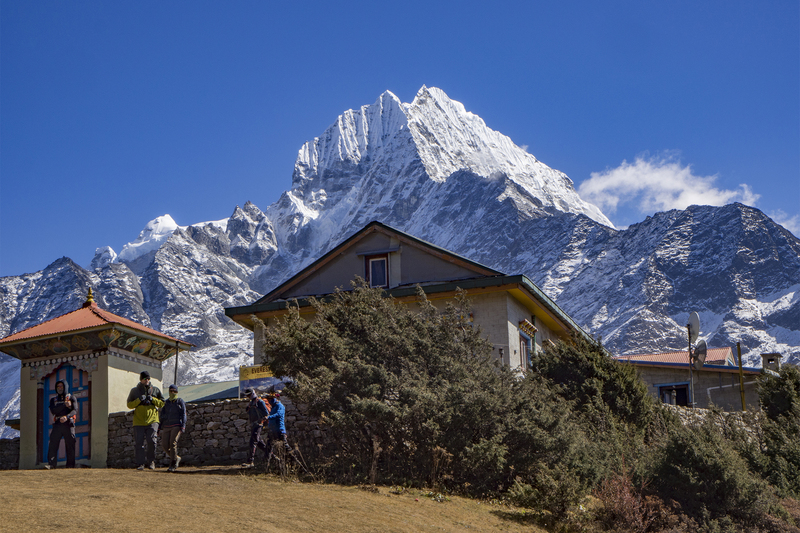 Mountains like Amadablam, Lhotse and Nuptse are the major mountains we will see today. 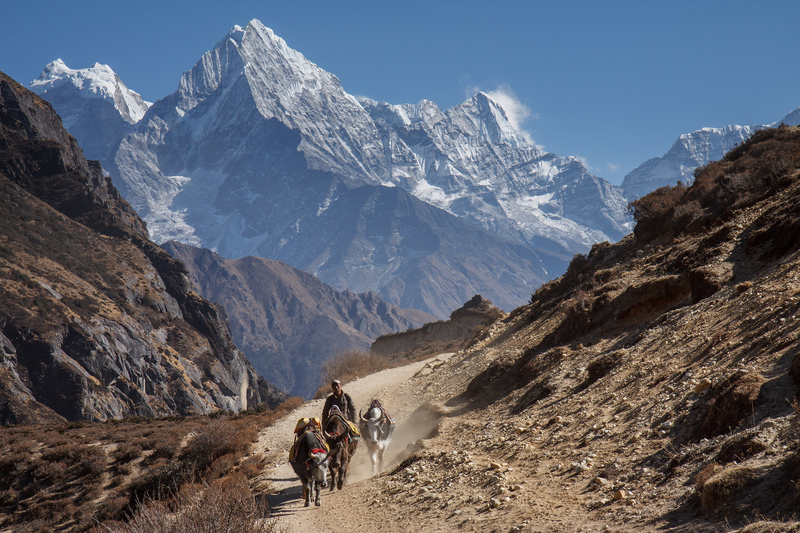 Day 8: Today we climb a ridge called Nangkartsang, located behind the village. 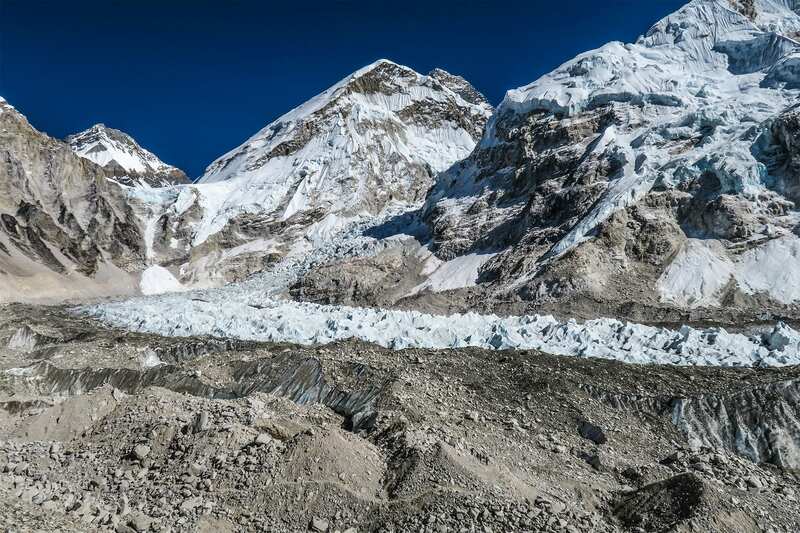 From here we can see Cho oyu, Makalu Lhotse and others. Mt. 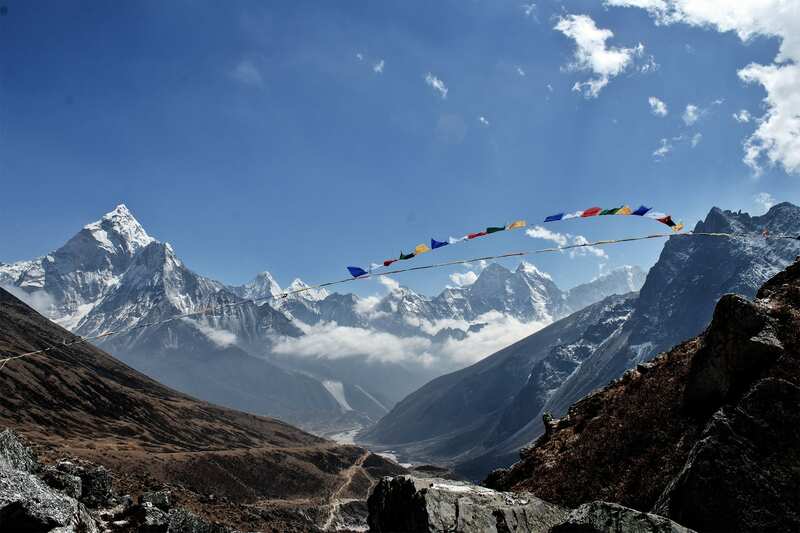 Ama Dablam will be just in front of us and village Dingboche just down below us looks amazing. We trek across a wide pass which is a much wanted change from walking in a straight line for about 3 hours and we reach small settlement called Dughla where we will have our lunch and carry on towards Dhughla pass. 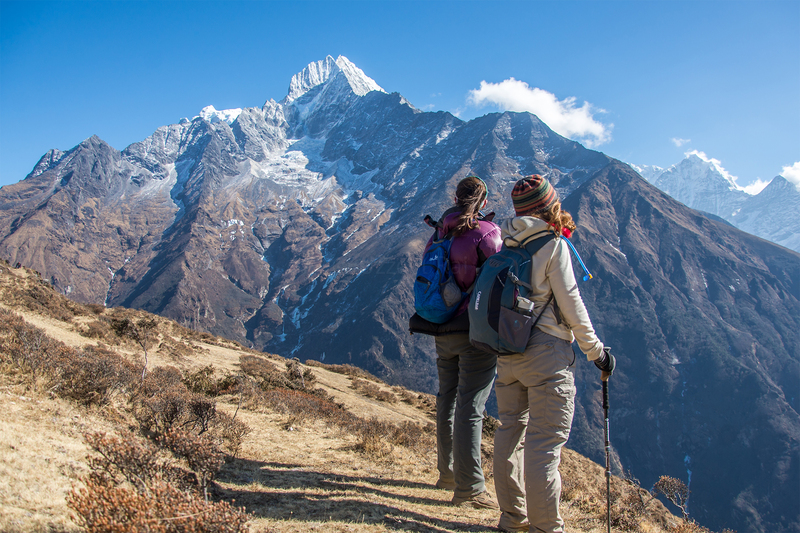 We ascend to the steep terminal moraine of the Khumbu Glacier. The top of the ridge is filled with prayer flags and stones which are memorial shrines for climbers who lost their lives on Mt. Everest. 45 minutes from here we get to Laboche. Today from Laboche we head to Gorak Shep and today is the day we see the base camp of the world’s tallest mountain in the world. 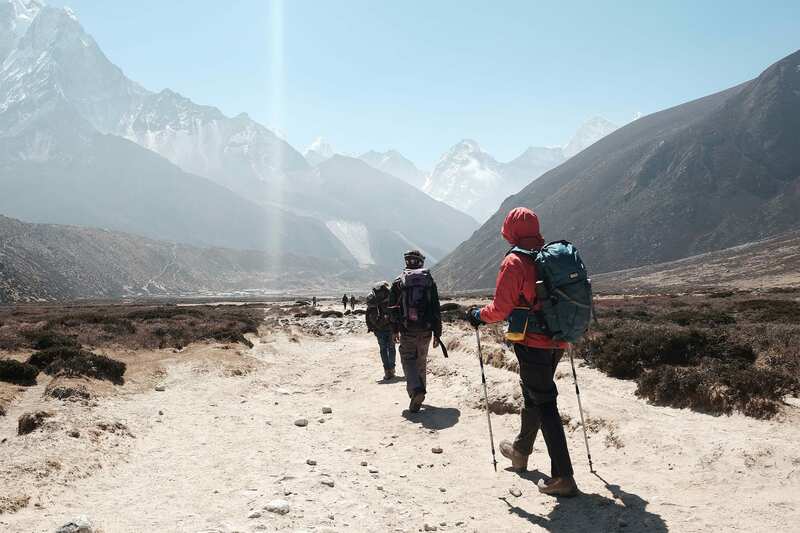 From Laboche to Gorakshep is just 3 hours and we leave our backpack and have lunch and after we head towards Everest Base camp. another 2 hours to get there and 2 ways to come back to Gorak Shep. Today our trail will be mostly ups and downs. our sleeping altitude today will be around 3,000 ft below than Pheriche. 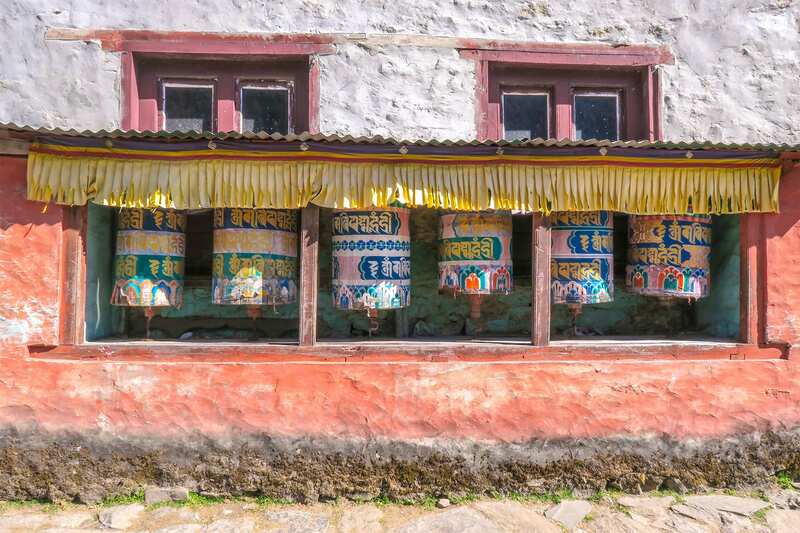 Once we get there at Namche Bazar we can enjoy the actual shower, coffee, cakes etc.